Andy Shanley has 34 years experience in painting and wallpapering, Dulux accredited South Australian & NT painter of the year 2012/13. Wall coverings expert, Multi skilled decorator, Colour Consultancy. Andy's son, Conor, who is 24 years old, started his apprenticeship at Andy Shanley Painting & Wallpapering in June 2015 and has been working alongside Andy ever since. Conor's hard work ethic and attention to detail are some of the many things that show he is definitely following in his dad's footsteps. In 2005 Andy Shanley emigrated from his native Scotland and settled in Australia with his family. For 20 years he ran his own successful painting business in Glasgow employing only a handful of skilled tradesmen. His ethos then as it is now, was to provide attention to detail and a high standard of workmanship. During his time in Glasgow the reputation of his painting business became associated with quality and began to grow through word of mouth. To this day Andy believes this is one of the best forms of advertising in the business. Close personal attention from beginning to end of a job is the only way to really achieve total customer satisfaction. Andy Shanley is an award winning Master Painter – NT Painter of the Year 2012/13. 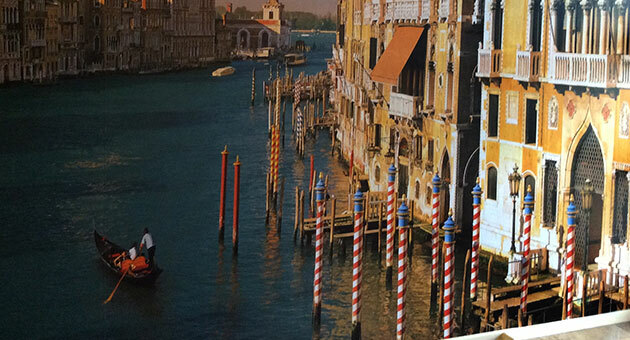 With over 34 years experience in the painting and wallpapering business, Andy Shanley Master Painter stands firmly by the belief that ’Reputation in the trade can only be backed up by high quality workmanship and honesty’. 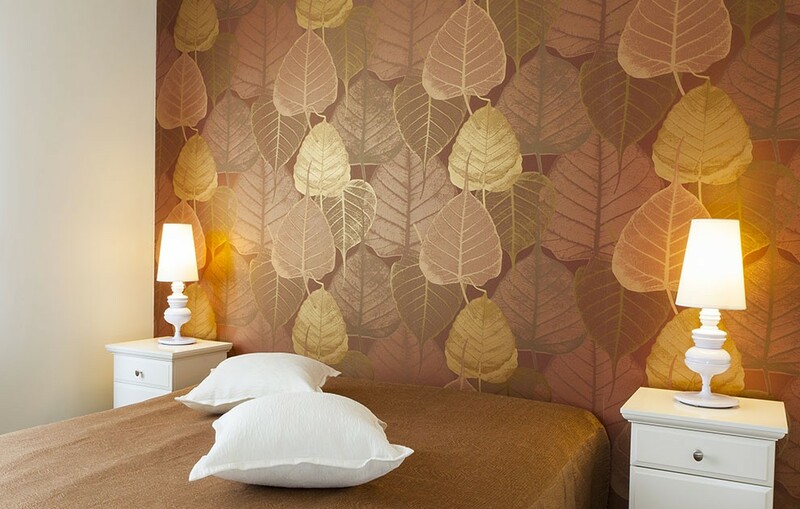 The period since 2005 has seen the successful growth of Andy Shanley Painting & Wallpapering. By offering true excellence in prompt and professional service throughout Adelaide and regional South Australia, the business is sure to grow even more. By successfully completing the Greenpainters™ 22002vic course in sustainable painting practices means that Andy Shanley Painting & Wallpapering is a Greenpainters™ accredited painter. They can offer you all the latest advice and service on low/zero painting products and any environmental issues regarding painting. Andy Shanley Painting & Wallpapering offer a comprehensive range of services from top quality painting and wallpapering to Colour Consultancy and Decorative Paint finishes. Free colour advice is offered to all clients, it includes a colour consultation and colour samples. The samples are applied to larger surfaces as opposed to small colour chips, to provide a better feel for the look you want. 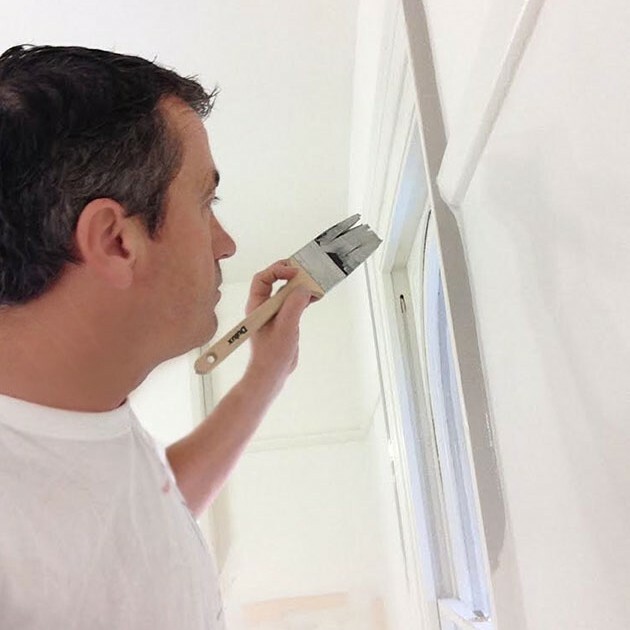 Fully experienced in the use of Dulux, Porters, Solver, Murobond, Resene and Greenpaints™ effects, Andy Shanley can also offer advice and direction on where these products can be used. This service provides you with the best all-round advice and application of Decorative Paint Finishes.